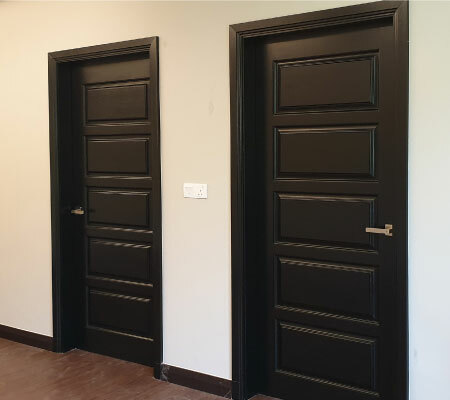 Harmony Door Enterprise has many years of experience in supplying the highest quality of solid wood and custom-made wooden door. 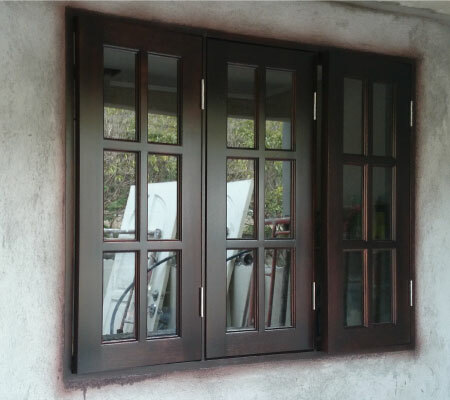 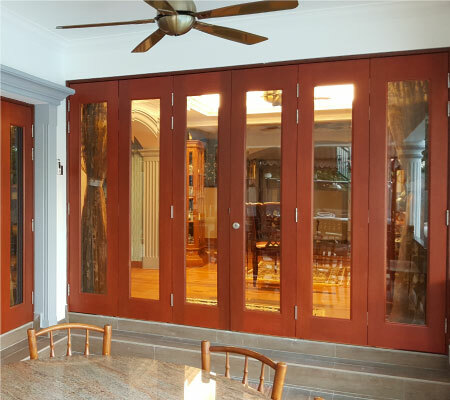 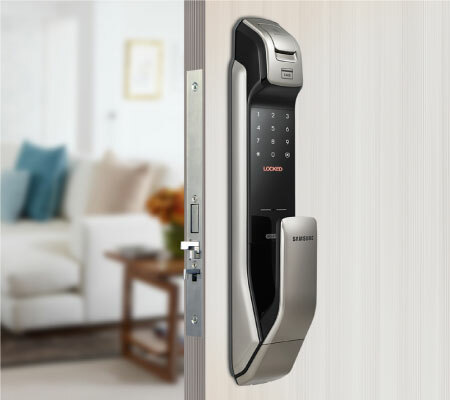 Through a combination of passion, professionalism and determination, we have become one of the leading door supplier companies in Selangor, Malaysia. 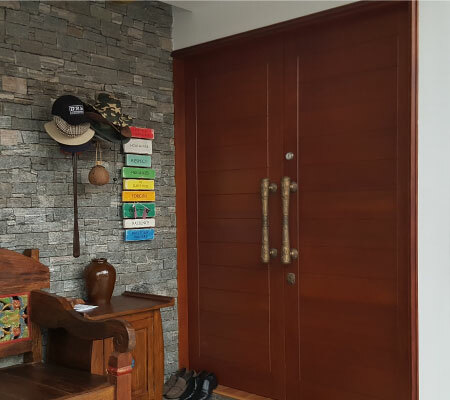 Our company have a high variety of designs for wooden doors. 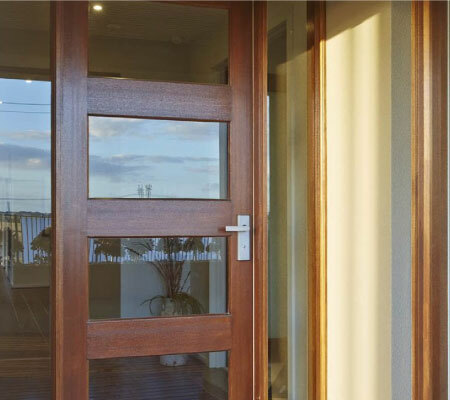 Feel free to visit our showroom or give us a call for more information today.